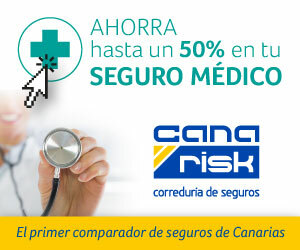 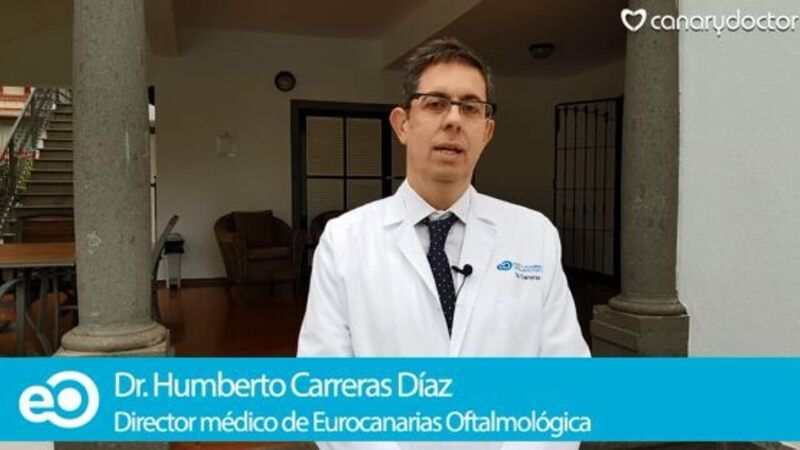 Dr. Humberto Carreras Díaz, specialist in ophthalmology at the Eurocanarias Oftalmológica Clinic, details the treatment of presbyopia and cataracts through multifocal intraocular lenses. 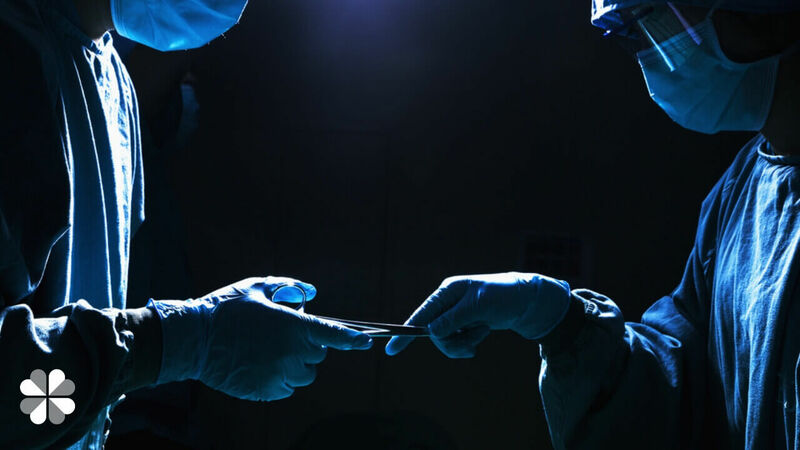 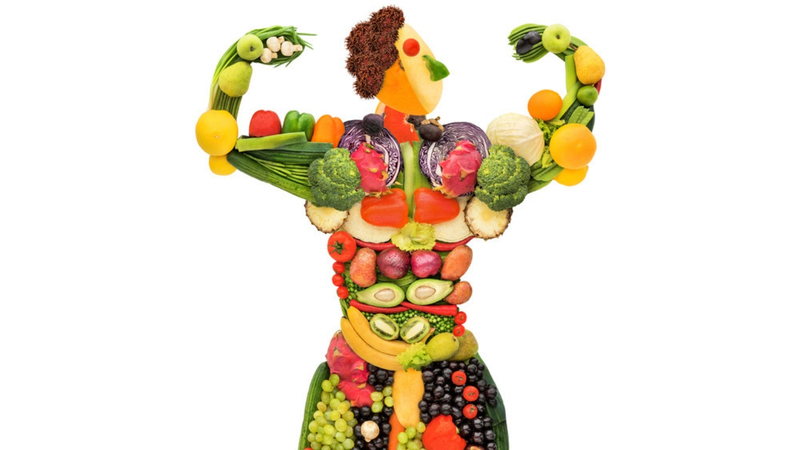 Liposuction in Las Palmas, Dr. Daniel Rodriguez Morales de los Rios explains all the characteristics of this treatment for fat loss. 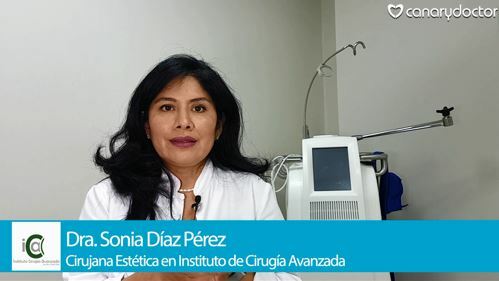 Dr. Cecilia Rodríguez Luna, oculoplastic ophthalmologist specialist in ocular aesthetics, explains what are the dark circles, what types exist and what are the treatments to end them. 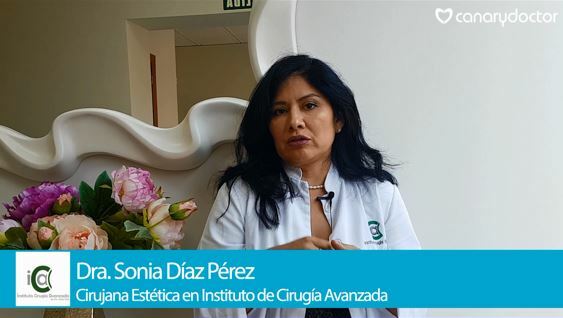 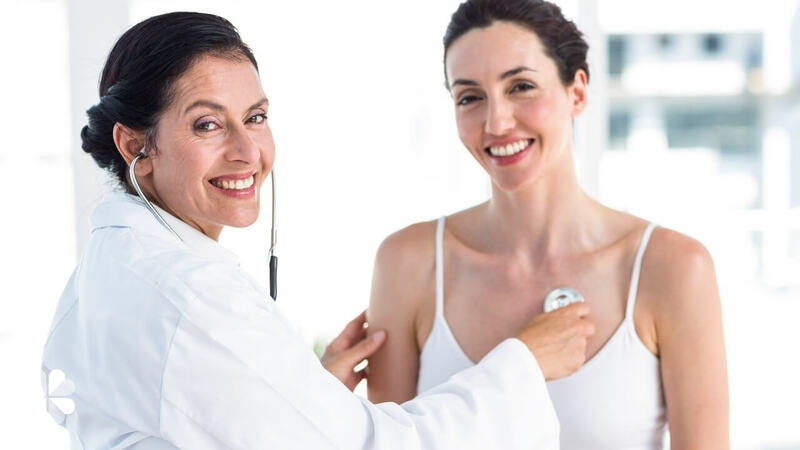 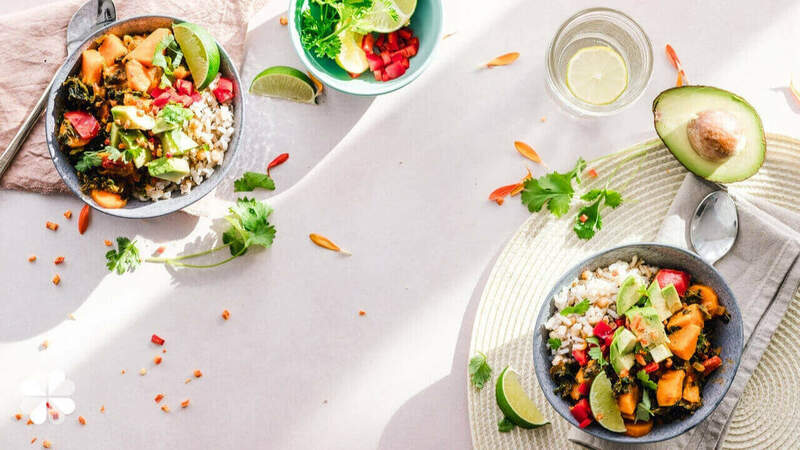 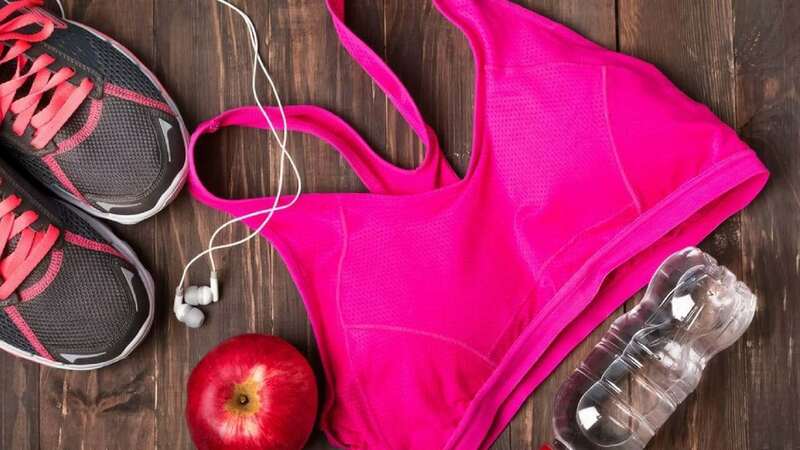 Dr. Antonio García Hernández, specialist in plastic, aesthetic and reconstructive surgery, and director of the Aesthetic Health Center Dr. Antonio García, explains what Coolsculpting is and how it helps to lose fat. 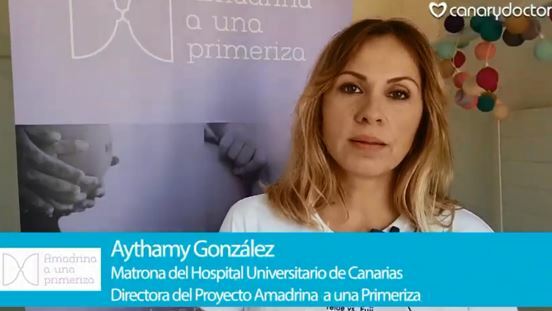 Dr. José Alberto Muiños Gómez-Camacho, specialist in ophthalmology and medical director of Innova Ocular Clínica Muiños, explains all the details of cataract surgery. 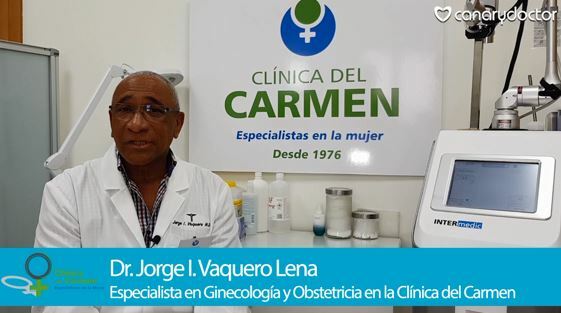 Dr. Fernando Medina Fernández-Aceytuno, specialist in Gynecology and Obstetrics, explains the symptoms, treatments and how endometriosis affects fertility. 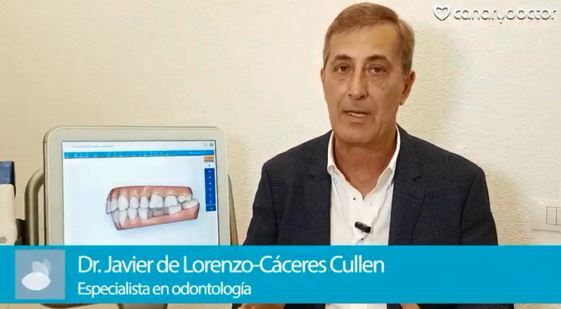 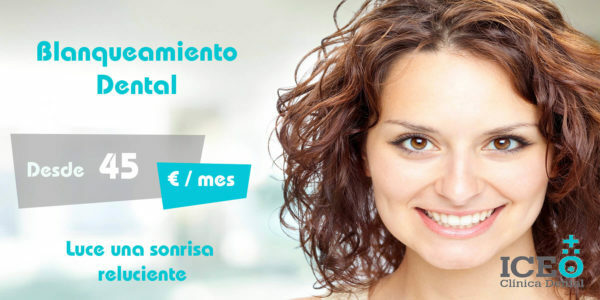 Dr. Tomas Molina Hernández, specialist in Dentistry and director of the Tomás Molina Dental Clinic, details the new advances in orthodontics. 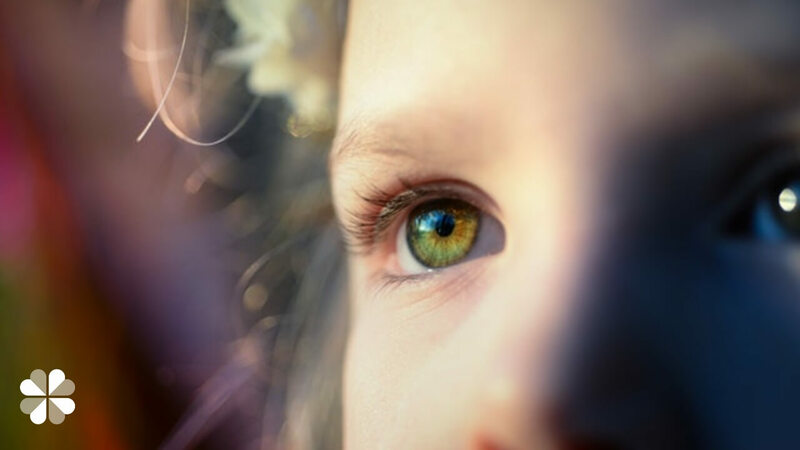 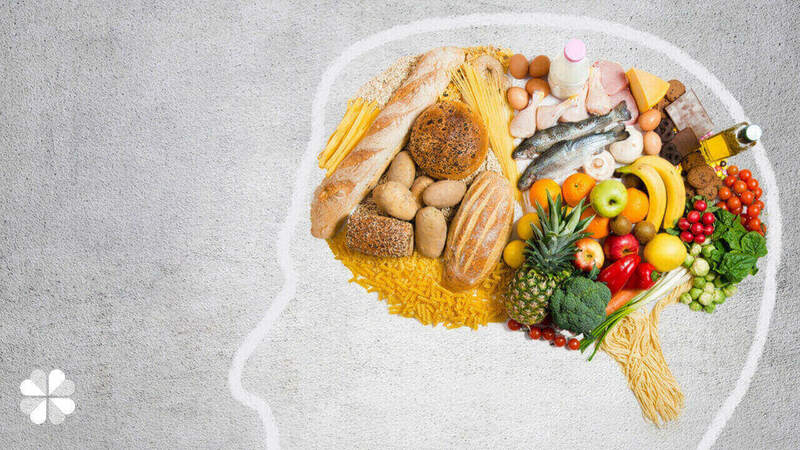 Dr. Javier Rodríguez Martín, ophthalmologist and director of the Clínica Nivaria, explain how to correct eyestrain through surgery. 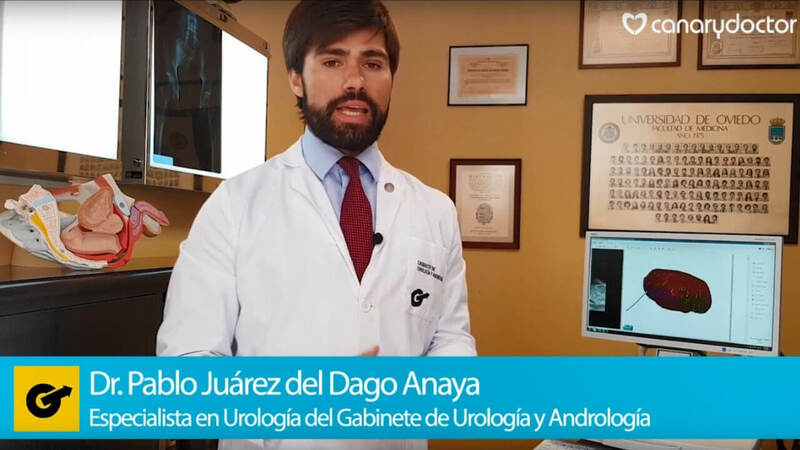 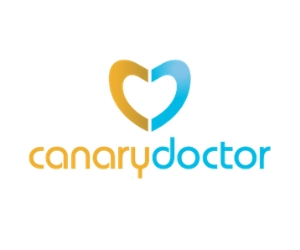 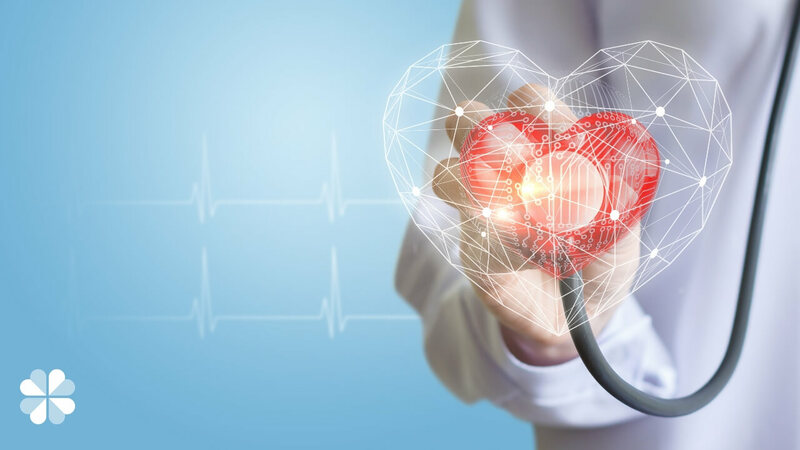 Dr. Francisco Juarez del Dago Pendas, specialist in urology and medical director of the Cabinet of Urology and Andrology in Las Palmas de Gran Canaria, explains what sexual medicine is and what are the most frequent sexual pathologies.